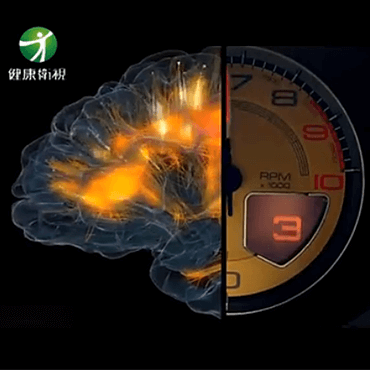 Shenzhen Macrotellect Technology Co., Ltd. -- official video ads - concentration: concentration training can be achieved by simply wearing EEG control equipment -BrainLink headband. 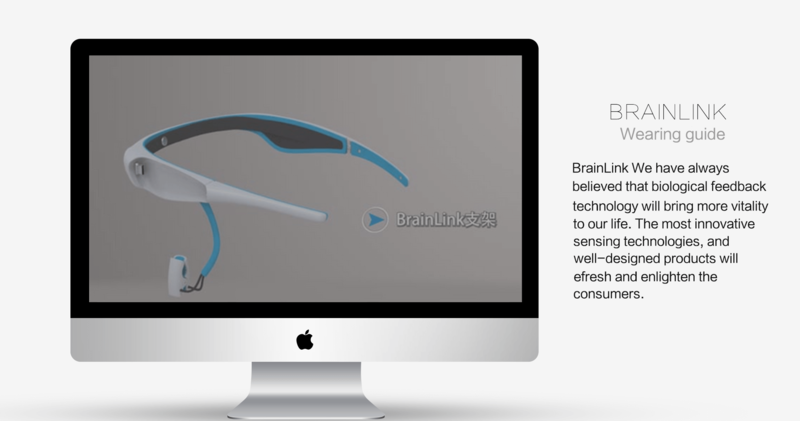 BrainLink is a wearable, mobile device using brain wave control. It can take you into the magic of a trip, through a blue-tooth connection, and explore the mystery of science fiction becoming reality, together. 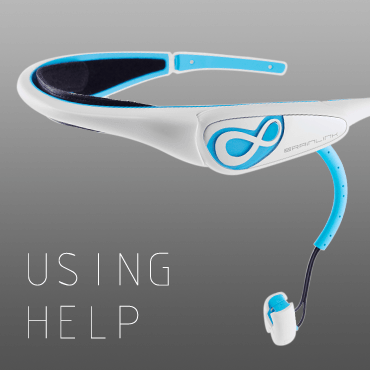 This film is to teach you how to correctly wear BrainLink, and connect blue-tooth with your mobile device, which is actually the best helper for BrainLink. 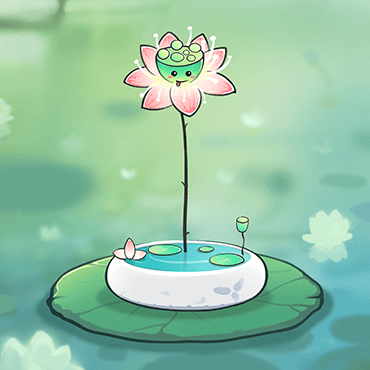 Meditation Garden is the world's first simulation game, developed by Shenzhen Macrotellect, Ltd.，which "earns meditation factors with brain relaxation training for nourishing plant growth. 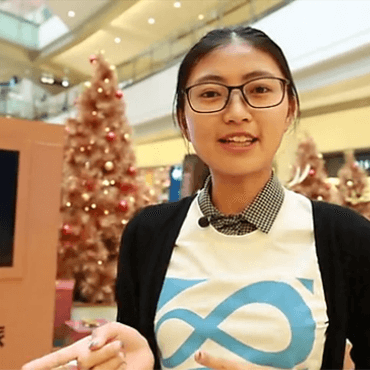 YaYa, famous anchor of SZTV, acts as image spokesperson for the Meditation Garden. 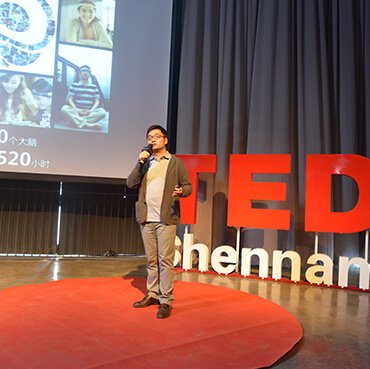 Telekinesis is an augmented reality application of the real-life version created by the technical team of Shenzhen Macrotellect, Ltd., with great effort. 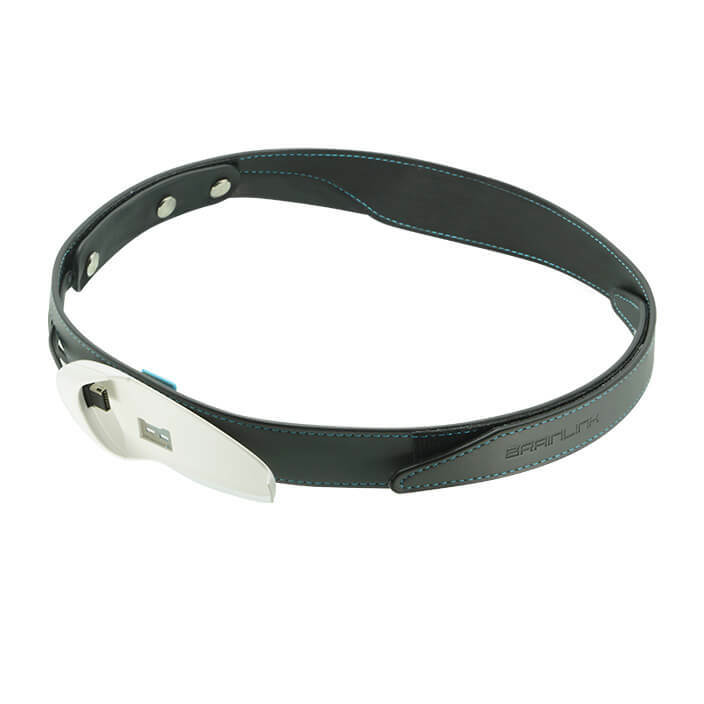 Video introduction, when you put on a brain wave control device, you connect to your mobile device with Bluetooth. At the dawn of the New Year, you should put down all cares and celebrate the New Year 2015. If you do a weird thing once, you will be happy in the coming year! When you make a wish with mind, you start a new wish with your heart. As long as you make a wish with your heart and soul, you will surely succeed in the challenge. 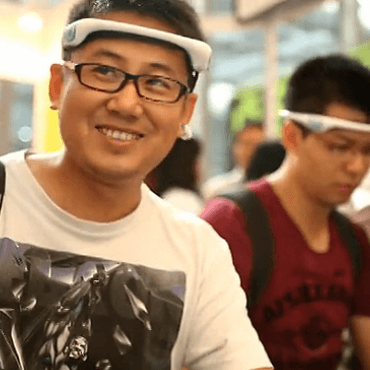 Do you want to challenge Google Glass? 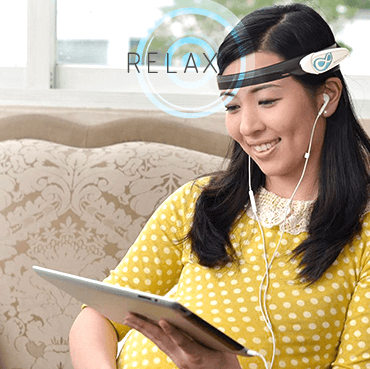 BrainLink tells you how to let your brain really relax. 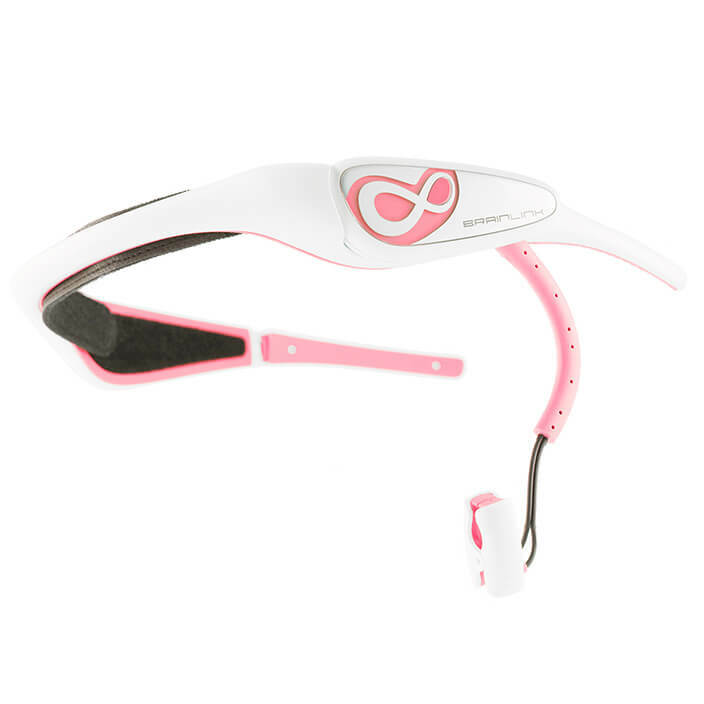 Is it the mental head band? 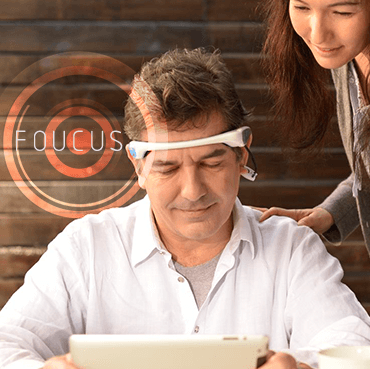 Can you also control the device with your mind? 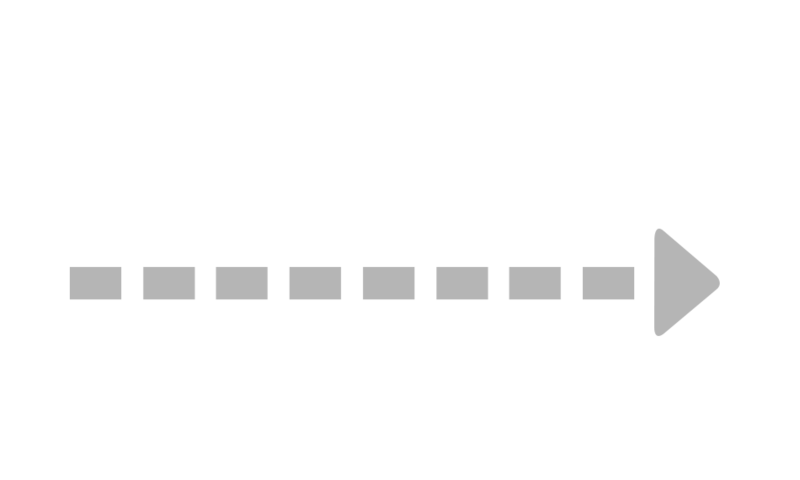 Let's see how it can improve your brain's ability to concentrate and relax. 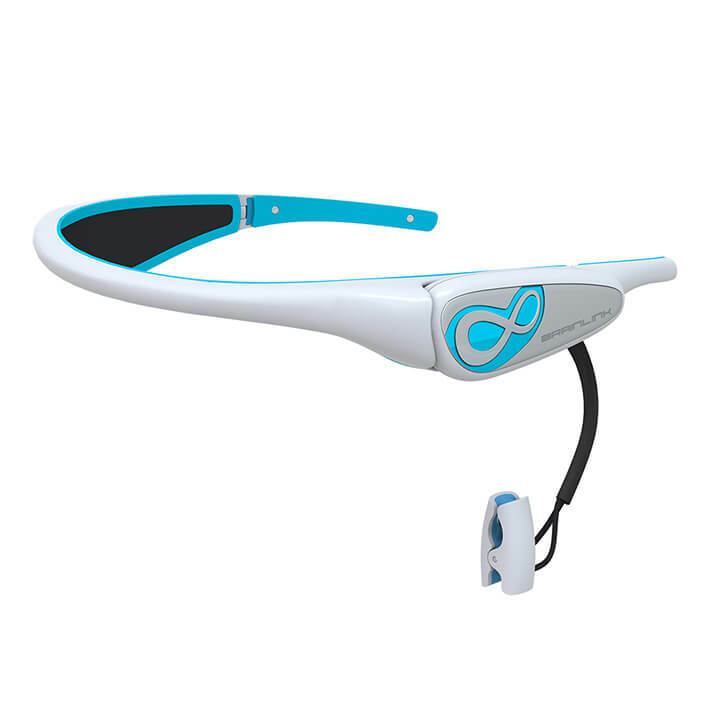 Health Fashion Magazine Science Rhapsody -- New Health Channel BrainLink. 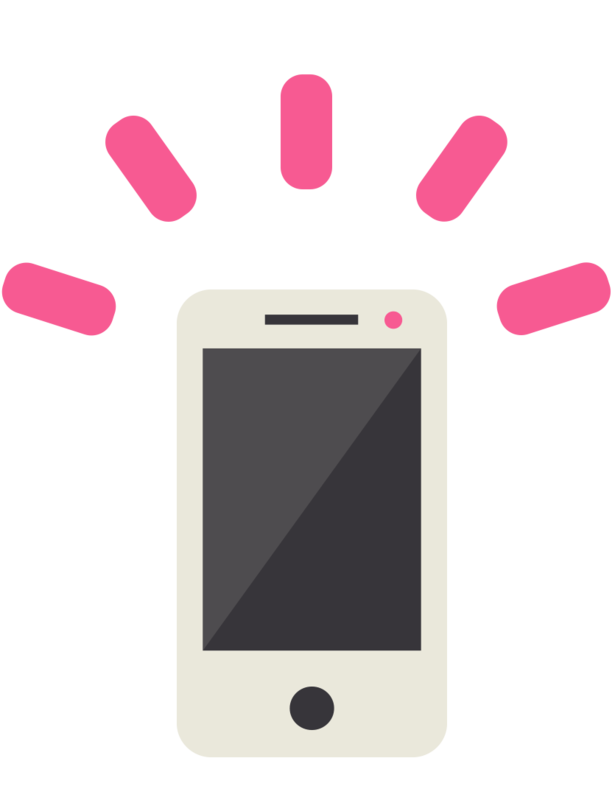 Let's see how this new technology can help children in their learning period. 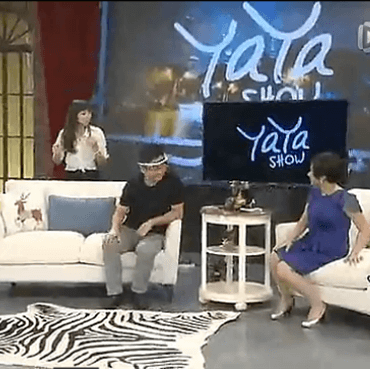 This episode of YaYa Show, a funny variety show, introduced by SZTV, highlights the innovative technology product “BrainLink"” -- the mental head band, provided by Shenzhen Macrotellect, Ltd., by which you can use your concentration to control the game, so that virtuality is changed into reality. Let's see how YaYa parodies BrainLink. It is really fun! 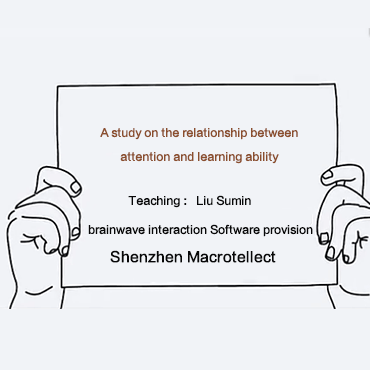 Recently, a reporter from British BBC television visited Shenzhen Macrotellect, Ltd., and had an interview about BrainLink. Let's watch it! he eMEX was grandly opened. 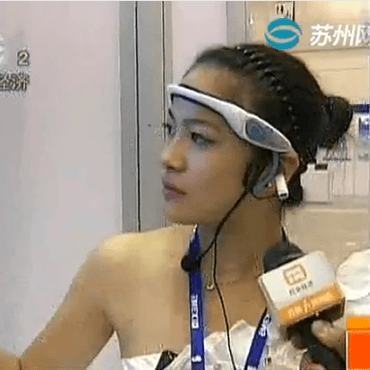 At that exhibition, the wearable brain wave control device, BrainLink, introduced by Shenzhen Macrotellect, Ltd., was favored by the people. At the dawn of the New Year, a loser was wandering the street one day, while suffering from loneliness. All of a sudden, he unexpectedly passed an event and he was surprised to see a goddess in his heart. According to the introduction of the goddess, you only need to put a thing on your head, close your eyes, make a wish and open a gift with your mind. As long as your wish is sincere enough, you can open the gift. 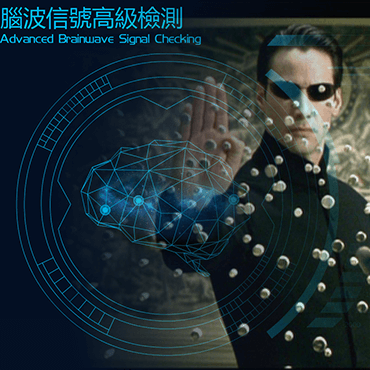 Shenzhen Macrotellect, Ltd., -- Official Video Advertisement -- Section of Concentration. 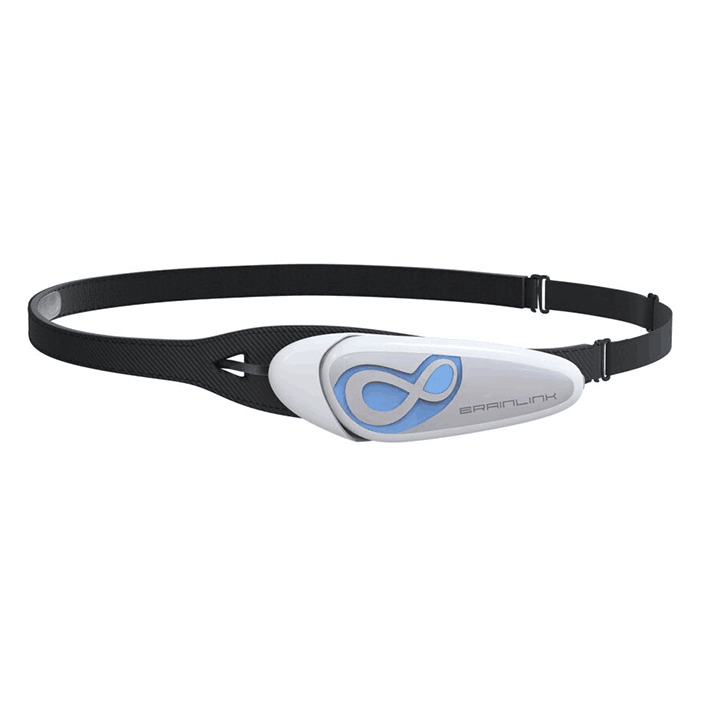 For exercising your concentration, you only need to put on the brain wave control device -- BrainLink mental head band, and then it can be realized.